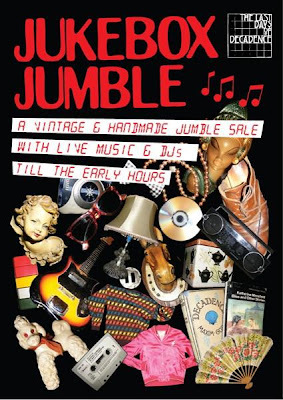 Bobby Dazzler will be at Jukebox Jumble on 10th Ari. 145 shoredich high street between 6pm and 9pm. After 9, the night grows with music!